HÀ NỘI — Ten years after beginning renovation work on old apartment buildings in Hà Nội, the city has renovated 14 of some 1,516 old apartment buildings, a seminar has reported. Deputy Chairman of the city People’s Committee Nguyễn Thế Hùng said renovating old apartment buildings was very difficult. Although city authorities, concerned offices and experts have mapped out plans, they were extremely hard to implement, he said. 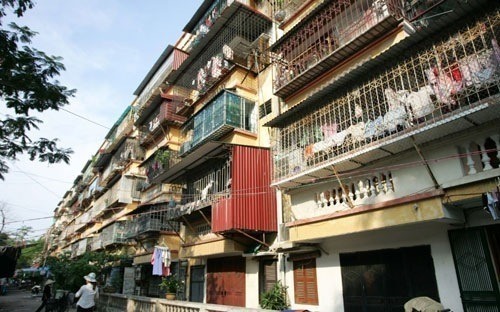 At the seminar to discuss renovating and rebuilding old apartment buildings, a representative of Hà Nội’s Department of Construction said most old apartments in the city built in the 1960s-1990s in the four inner districts are out of date. Statistics from the department show that the city has about 1,516 old apartments building with two to five floors. In 2003, the city People’s Committee started assigning investors in collaboration with district authorities to carry out surveys and build master plans for a total of 93 apartment buildings. So far 14 rebuilt apartment buildings have been put into use, five others are under construction, while four are in very poor shape and need to be demolished as soon as possible. Construction experts agreed that the key issue was the consensus between investors and residents living in old apartment buildings. In 2015, the Government promulgated a decree defining the responsibilities of owners of apartment flats to renovate their places of residence and at the same time to solve the problems in the renovation of old buildings, according to director of the city’s construction department Lê Văn Dục. “However, there are still some regulations that are not suitable with real situation in the city, especially in the process of renovating and rebuilding the whole old building,” he said. Therefore, the department proposed six policy mechanisms, including criteria for listing dilapidated old apartment buildings on renovation plan; mechanism of renovating and rebuilding condominiums; selecting investors; compensation policy and resettlement assistance; and financial mechanism for projects. Several proposals such as offering land clearance compensation, raising buildings’ height, reducing resident density, increasing underground area to build more facilities at new apartment buildings were mentioned by experts at the seminar. Selecting suitable investors and resettlement policies for residents living in old buildings was also recommended by experts. However, Dr Vũ Thị Minh from the National Economic University said increasing the number of floors in new apartment buildings could make the urban landscape more cluttered. She urged the city to develop policies for building underground areas at apartment buildings for the commercial purpose. “It is a sustainable financial resource for the renovation and rebuilding of old apartment buildings,” she said. 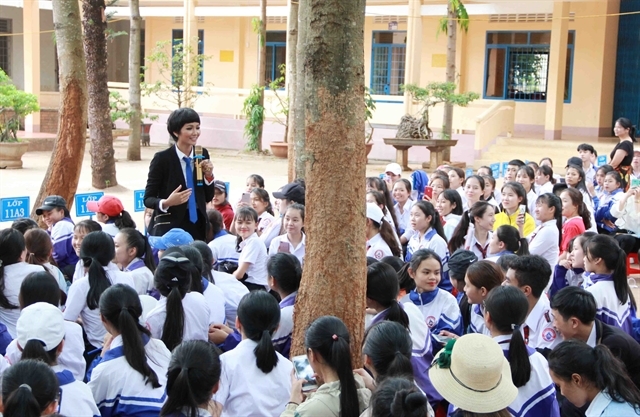 Deputy Chairman of Hà Nội Urban Development and Planning Association Đào Ngọc Nghiêm said the function of a building after renovation wasn’t necessarily for residential purposes, but could be a multi-functional urban area. 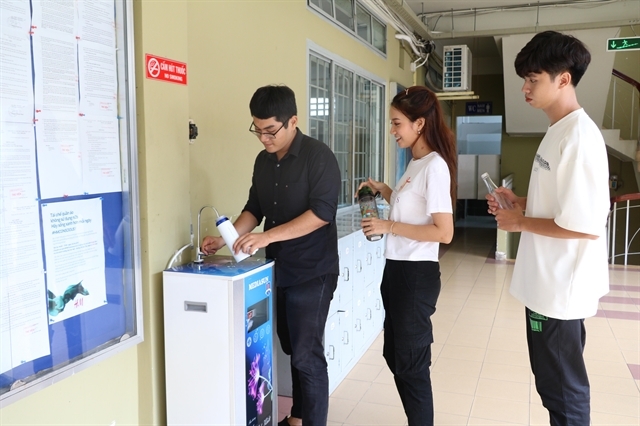 Construction expert Đào Văn Bầu from the association said that work should begin on apartments that need to be renovated or rebuilt immediately. According to the Ministry of Construction’s criteria, a residential apartment must have a lifetime of 50 years, however, most of the old apartments are only 30-40 years old but are deteriorated.